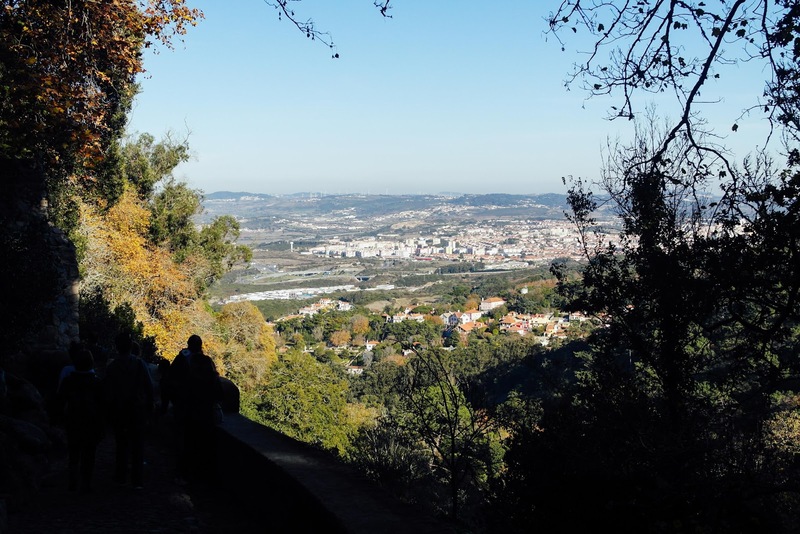 When planning my trip to Lisbon, Sintra was top of the list. It's often referred to as the "Portuguese Disneyland" and after visiting, I can see why. 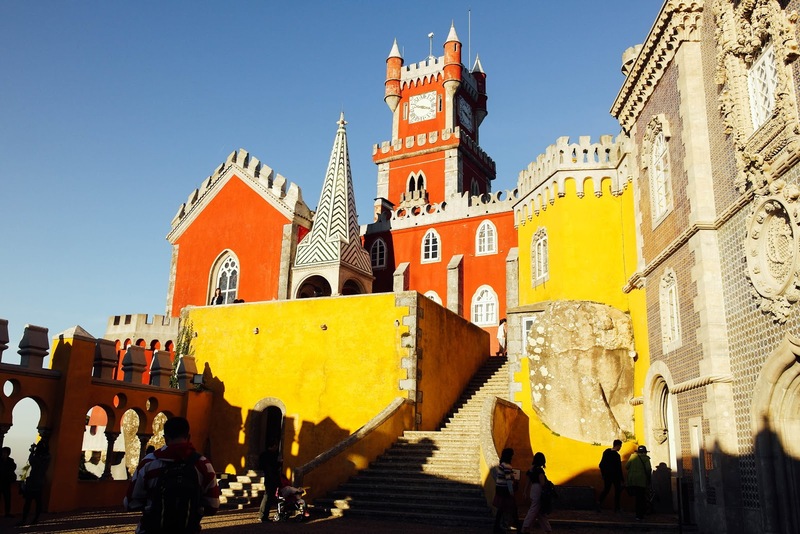 Sintra is located around 40 minutes outside of Lisbon and is easily accessible via the train. The main attractions are dotted across the steep hills of the picturesque town but thankfully, the 434 bus was designed for visitors to see all the sights. I went during the low season and on a Monday, so it wasn't overcrowded but was still fairly busy. 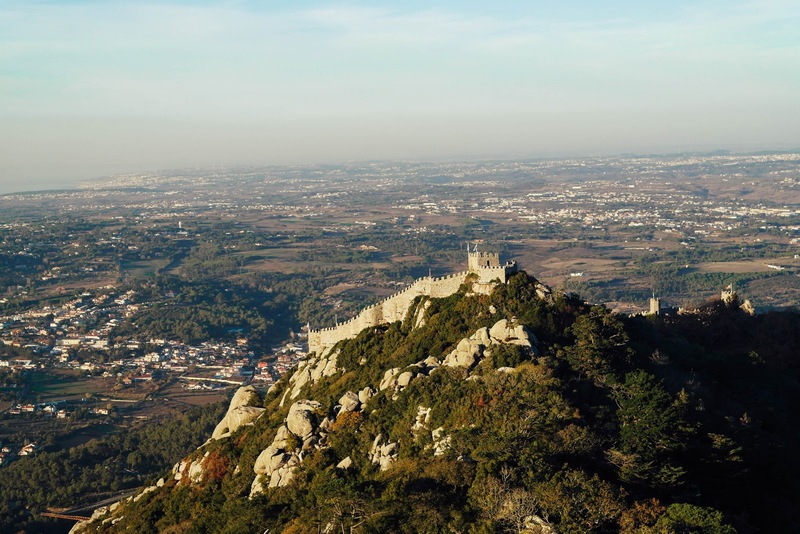 I arrived early afternoon, which isn't enough for all five sights, so my top choices were Castelo dos Mouros and Pena Palace, both of which I had plenty of time to explore. 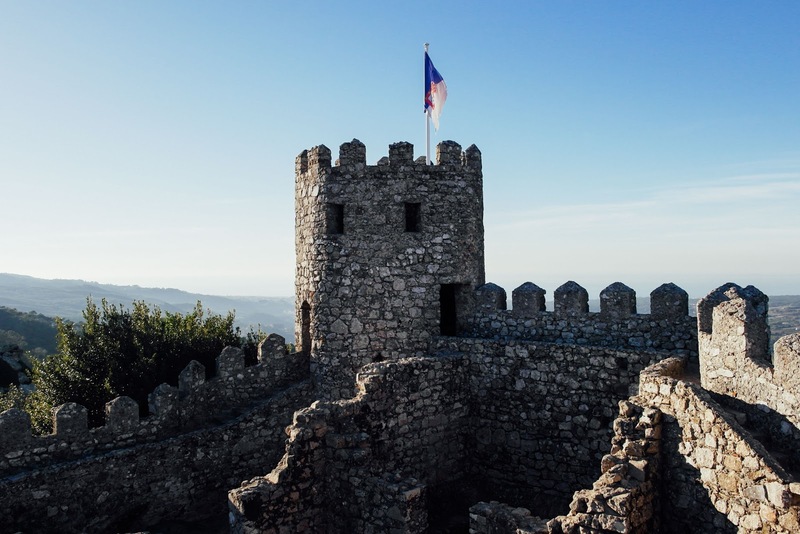 The Castelo dos Mouros was one of the highlights of my trip and provided me with some of the best views. Again, great views come at a price as there's a lot of walking involved, but definitely worth it! 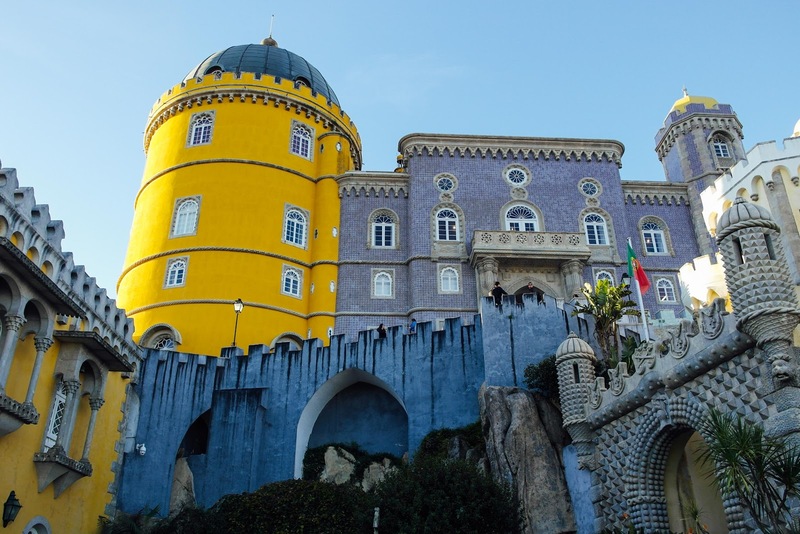 Pena Palace is responsible for Sintra's Disneyland comparisons and was an absolute must during my 6 days in Portugal. My camera died and isn't the greatest, but it still captured the beauty of the architecture. 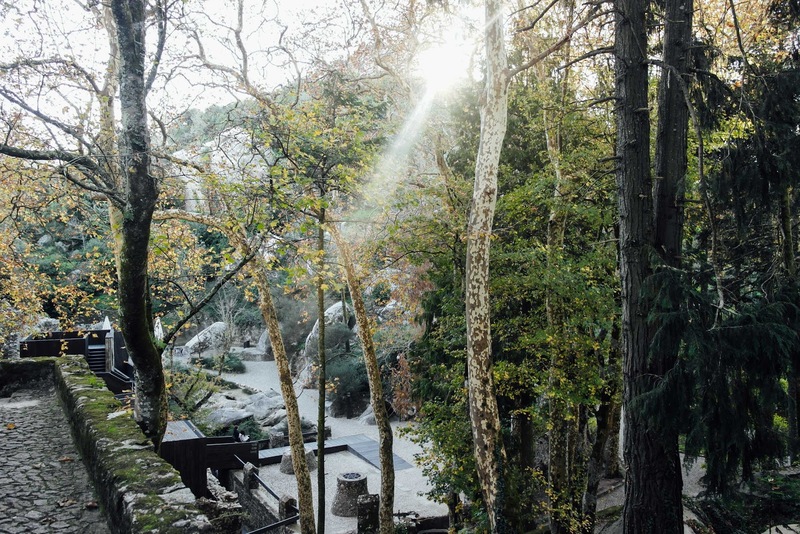 The architecture, the details, the nature - Sintra is a beautiful town and will definitely see me again. 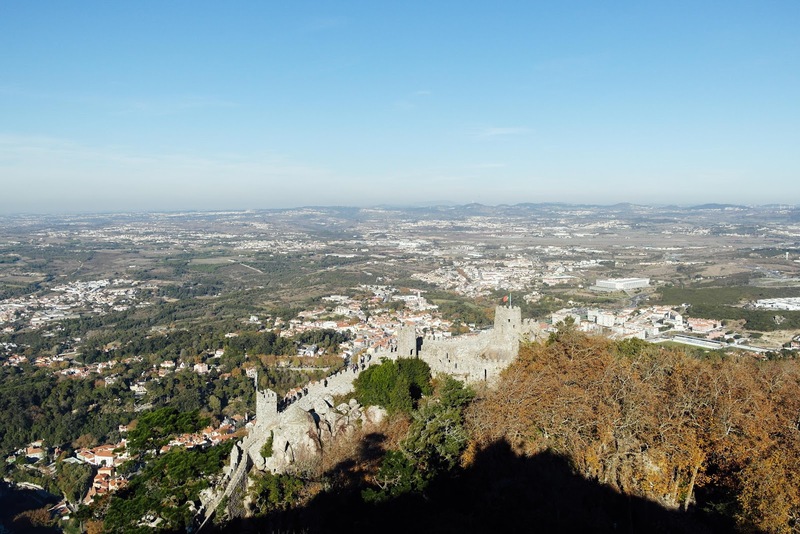 Sintra is so damn gorgeous! 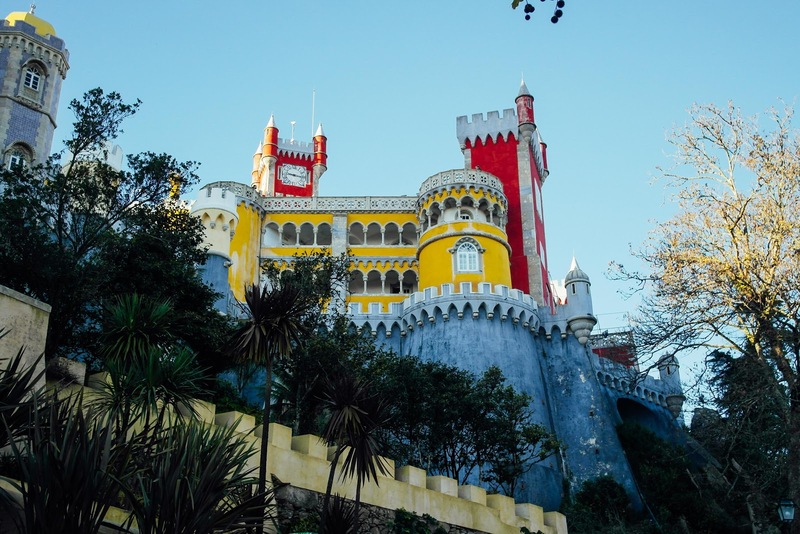 We only went for a day trip as well and only had time for Pena Palace and Quinta de Regeleira. 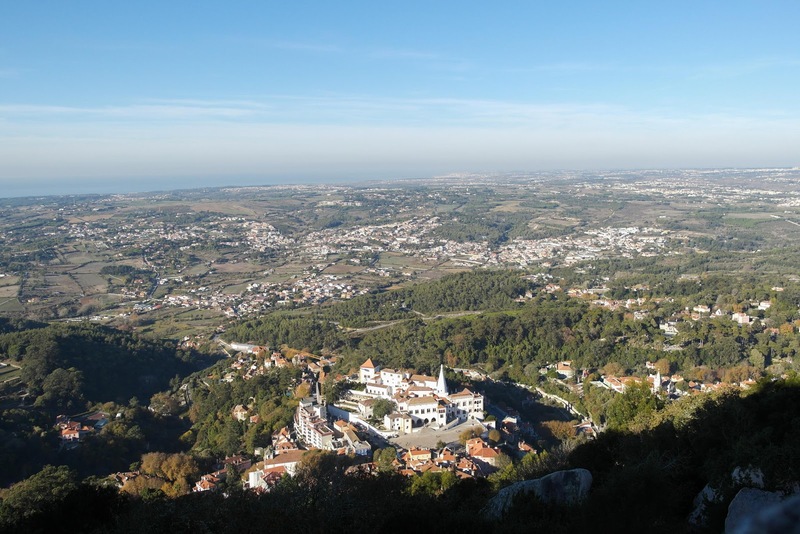 I really wish we spent more time there - the view from the Moorish castle looks amazing. Beautiful pictures! Thanks for the tips! Thank you Debbie, have a fab time!